CHARLOTTE, NC (Charlotte Observer) - All Charlotteans really need to know about the NBA All-Star Game Effect: It once shut down the sidewalks of the Las Vegas Strip. That was in 2007, when the league for the first time held the February event in a non-NBA city. As much of a tourist town as Las Vegas is, the tens of thousands who showed up, with or without tickets, to party that weekend overwhelmed Sin City. Traffic - both by vehicle and pedestrian - was in constant gridlock along the paths from casino to casino. There were about 400 arrests there that weekend. Some NBA players felt so uneasy with the crowds that they stopped leaving their hotels to dine. The morning of the game, NBA officials met to discuss how to better manage the situation in 2008, when the game would be in New Orleans. New Orleans officials replied not to sweat it, that decades of Mardi Gras had taught local authorities the crowd-control power of mounted police. All-Star Weekend in Charlotte Feb. 15-17 doesn’t figure to be that chaotic, but consider yourselves warned. I’ve covered eight of them, and they take over a center city in a way town folk generally find a startle. I had a conversation about this with Johnny Jennings, deputy chief of the Charlotte-Mecklenburg police, following an All-Star news conference Thursday. Jennings was in Los Angeles a year ago to observe the last All-Star Game, in preparation for policing this one. I asked Jennings if he thought Charlotteans were prepared for the magnitude of the biggest sports event Charlotte has hosted. 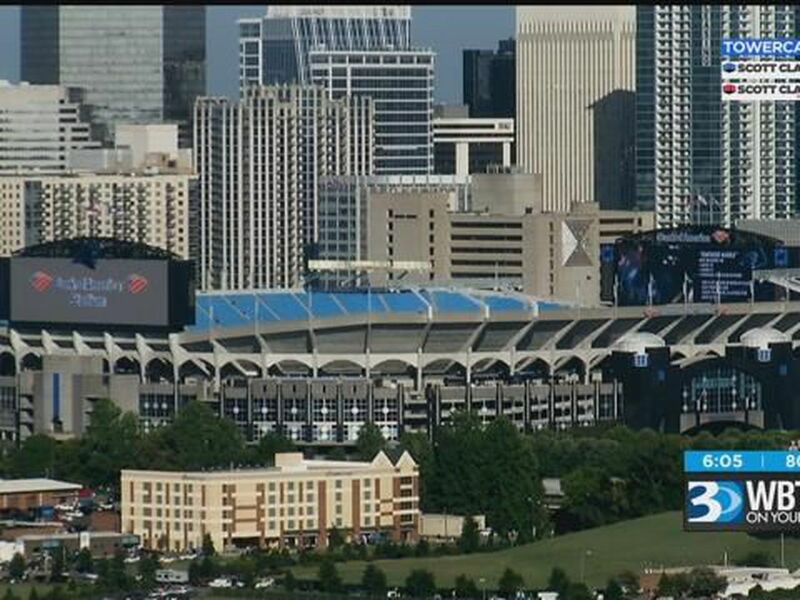 On a scale of Charlotte big events, this will be more like when the Democratic National Convention was here in 2012 than the ACC football championship game or the CIAA basketball tournament. We are talking about tens of thousands of visitors descending on the loop of land defined by I-277. It’s going to affect you whether you participate or not. There is a misconception by some that the All-Star Weekend is here primarily for the entertainment of Charlotteans. It’s here because it brings visitors spending millions in local hotels and restaurants. Attracting events such as this is why public money was spent on infrastructure such as Spectrum Center. The biggest events - the All-Star Game Sunday and the skills competitions (3-point shootout, dunk contests, etc.) Saturday - didn’t even have ticket sales to the general public. The NBA uses most of those tickets to do business with sponsors, similarly to how the NFL uses the Super Bowl. 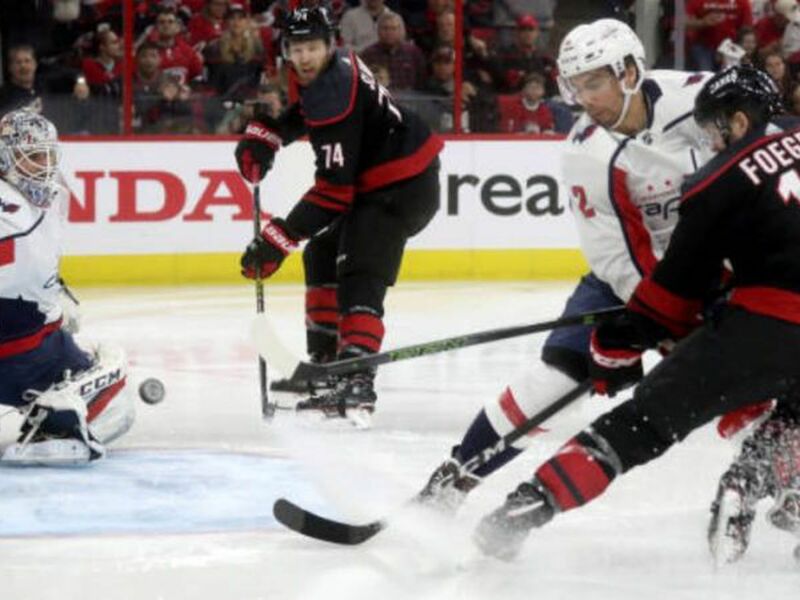 Lesser events - the celebrity game and the “Rising Stars” game (young players scrimmaging) on Friday and the All-Star practice on Saturday - involved some tickets available to the public that have either sold out or are close to selling out. In addition, there is a fan experience at the Epicentre uptown. Hosting this event well is good for Charlotte now and could lay groundwork for other other events in the future. For instance, pulling this off well can only help if (and I think this is inevitable) Charlotte makes a bid to host a future NFL draft. 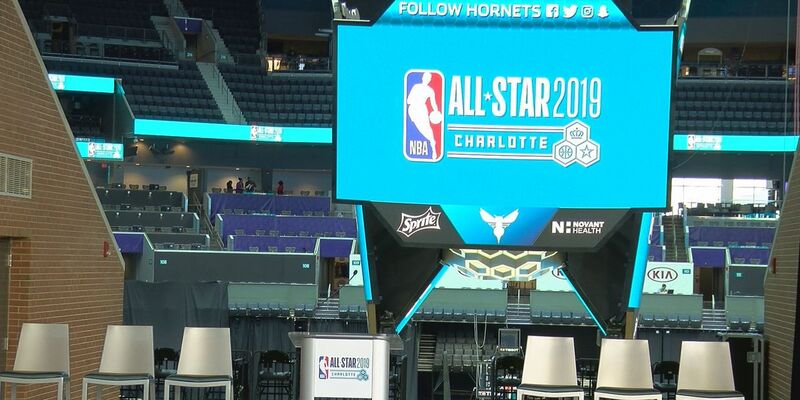 Charlotte has had a couple of years to prepare for this year’s All-Star Weekend, and I think government grasps the undertaking. “I really believe we’re prepared absolutely as much as we can be,” Jennings said.. “Now, it would be naive to think there’s not going to be some gridlock, some traffic issues that we have to address. ▪ If your office is uptown and you have the option to work from home on Friday, Feb. 15, do so. That might be an overreaction to all the visitors flying in that day, but who needs the hassle? Jennings said there’s already been communication with the major uptown employers, so this won’t come as a surprise. ▪ Be more conscious of your surroundings. This might be friendly, civil Charlotte, but crowds and money can make for crime. As authorities said at that news conference, pay more attention to your belongings, avoid poorly-lighted areas and choose to walk in groups. ▪ This is a fertile setting for counterfeiting, whether it be souvenirs or tickets. When the two biggest events of a weekend don’t even have ticket sales to the general public, you are inviting a ripoff by assuming tickets sold on the street are legitimate. ▪ Finally - and emphatically - the LYNX Blue Line is your friend. Even if the stop closest to the arena will be closed for security reasons, the light rail is the best option to and from uptown. Don’t think about trying to drive and park your car.